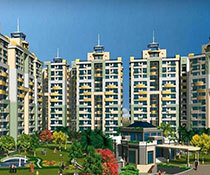 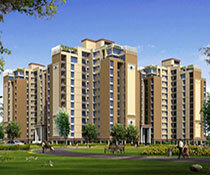 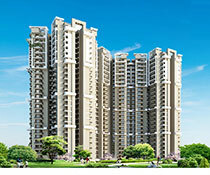 Amrapali Jaura Heights is a dream apartment constructed by Amarplali Group and is located in Noida Extension, Noida. 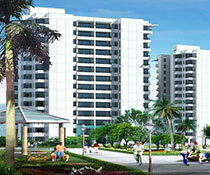 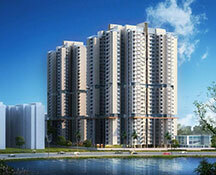 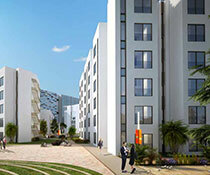 It consists of 1100 units of beautifully designed apartments that are spread across 6 towers. 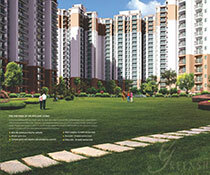 Amrapali Jaura Heights is constructed over vast green tracts of land and provides an amazing lifestyle to its residents. 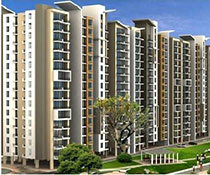 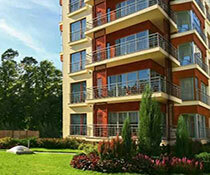 Amrapali Jaura Heights is offering 2BHK, 3BHK, and 4BHK apartments that are thoughtfully built. 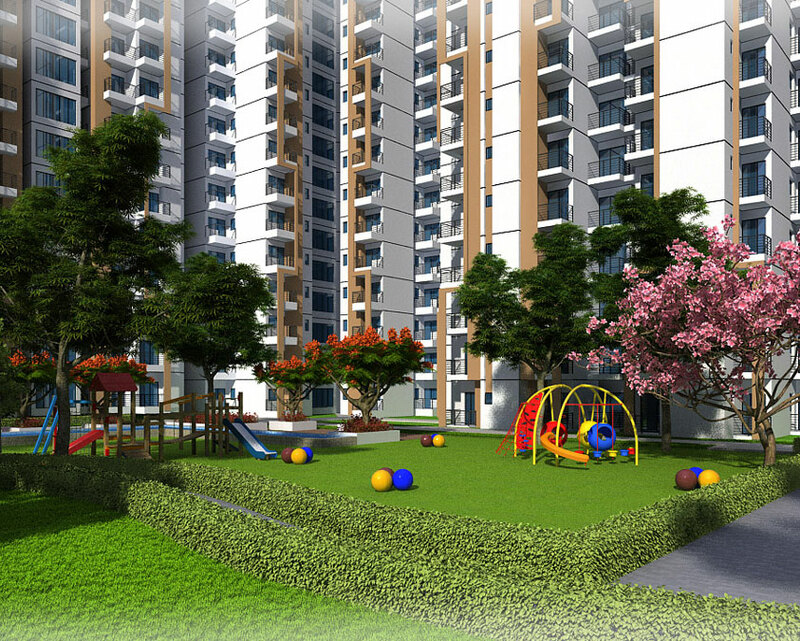 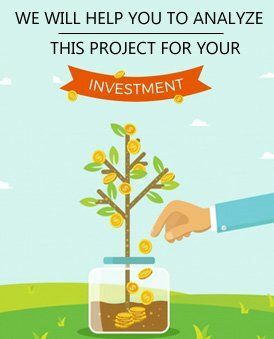 This project offers some unique and outstanding amenities like inbuilt Swimming pool, kid?s pool with gymnasium, clubs for the adults and multi-cuisine restaurants. 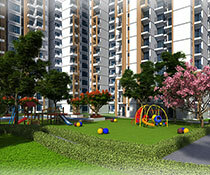 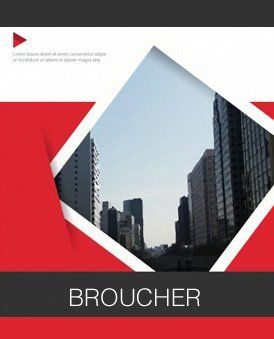 It is well-connected to major parts of the city and has great transportation facility. 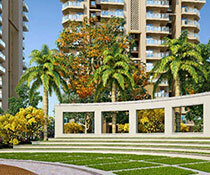 The Gaur City, bus stop, the restaurant is just 1km, 11km and 11km away respectively from the project location. 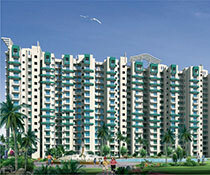 It provides great ambience and makes the life of its residents wonderful.